4 inch full Cone metal baffle with self-flanged trim ring. Features friction clip retention. 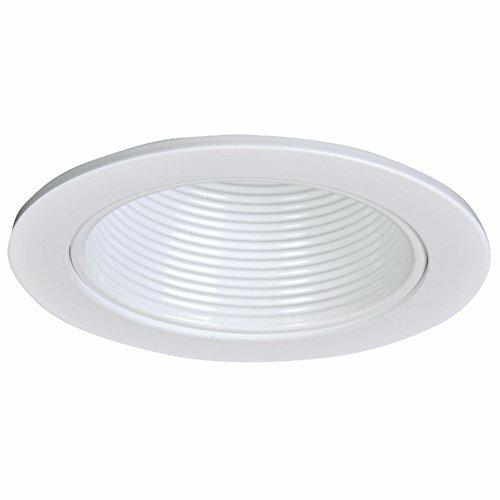 Compatible with halogen, incandescent, LED or CFL lamps.